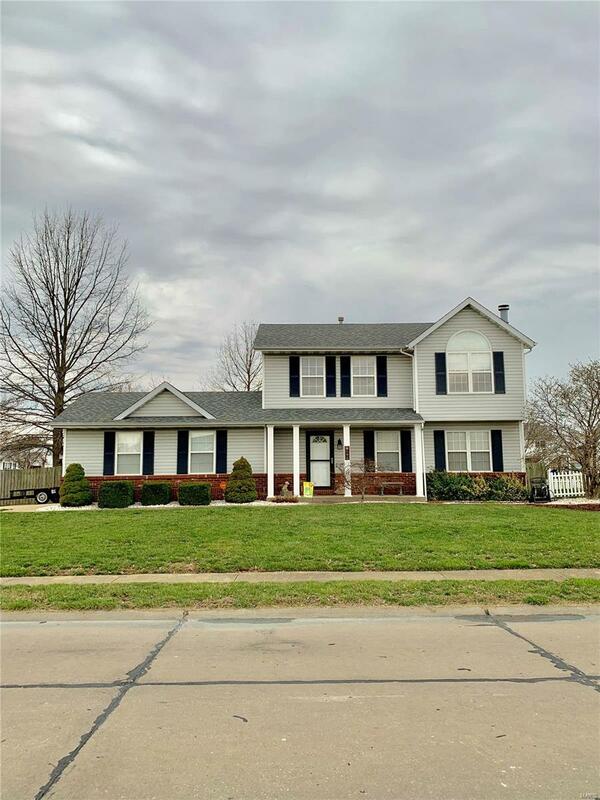 Nice 2 story home on a large corner lot with a lot to offer in Troys Turtle Creek Subdivision! 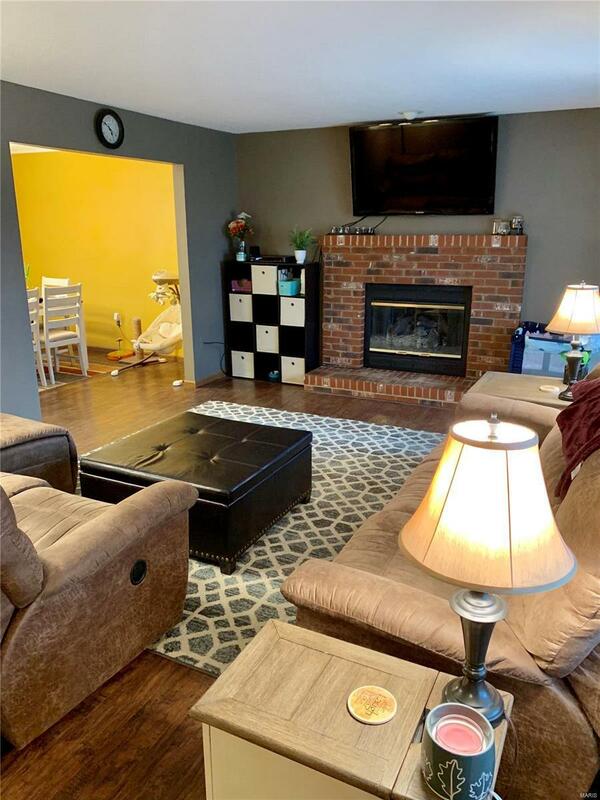 This 3 bedroom, 4 bath homes main floor has a living room with a nice brick fireplace, dining room, half bath and an eat-in kitchen that walks out to the covered patio. The upper level has 3 bedrooms and a full bath with a master bedroom, a large walk-in closet and private bathroom. 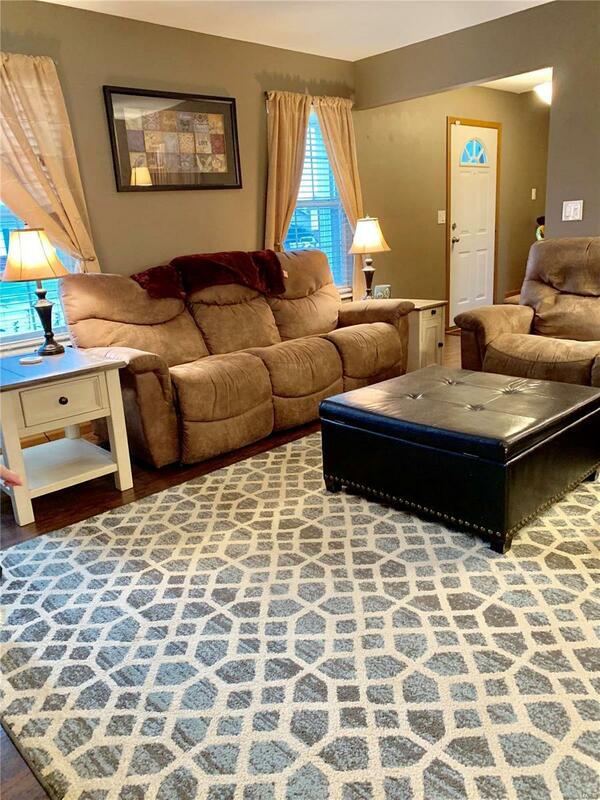 The basement has a large family/rec area, half bath and a laundry room. 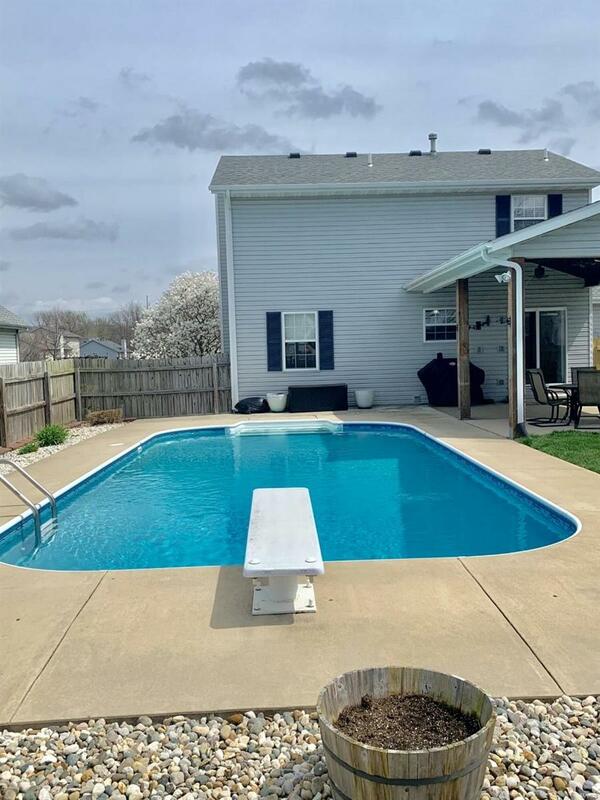 The fenced backyard features a beautiful in ground pool with concrete surround and diving board, hot tub (included), a 24 x 12 covered patio perfect for entertaining with hookups for TV and sound system, as well as a shed for additional storage. Home also boasts a side load 2 car garage with an additional parking space on theside. Home has an alarm system that can be negotiated to stay or seller can have it removed.